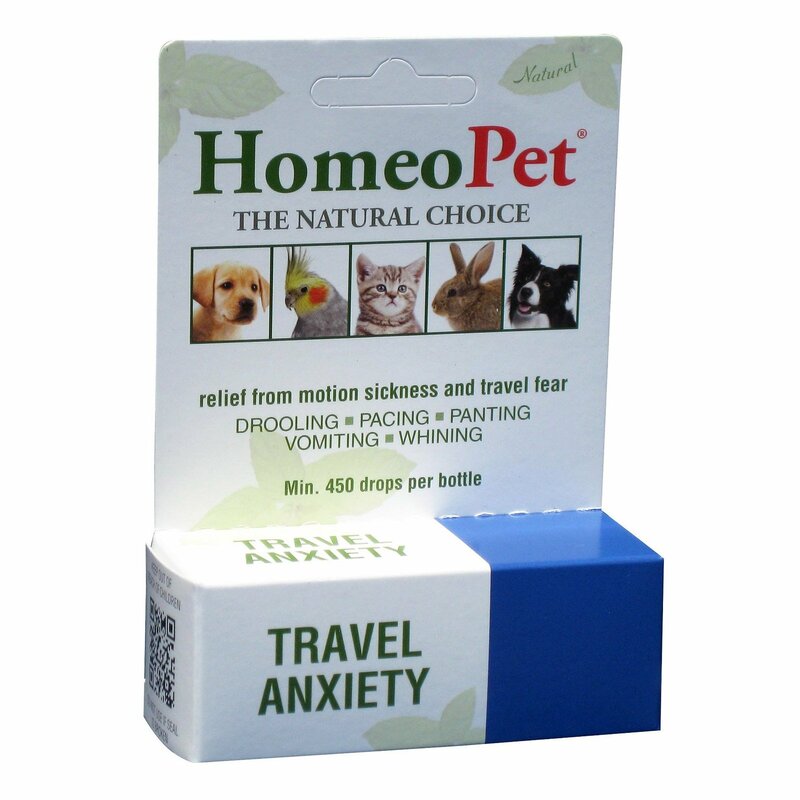 Pets develop anxiety disorders just like humans. This can be due to lack of attention, unfamiliar environment or stressful surroundings. 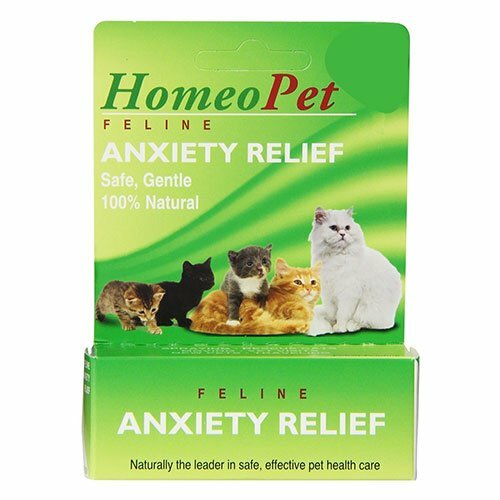 It is very important to identify a pet’s anxiety disorder and treat it accordingly. 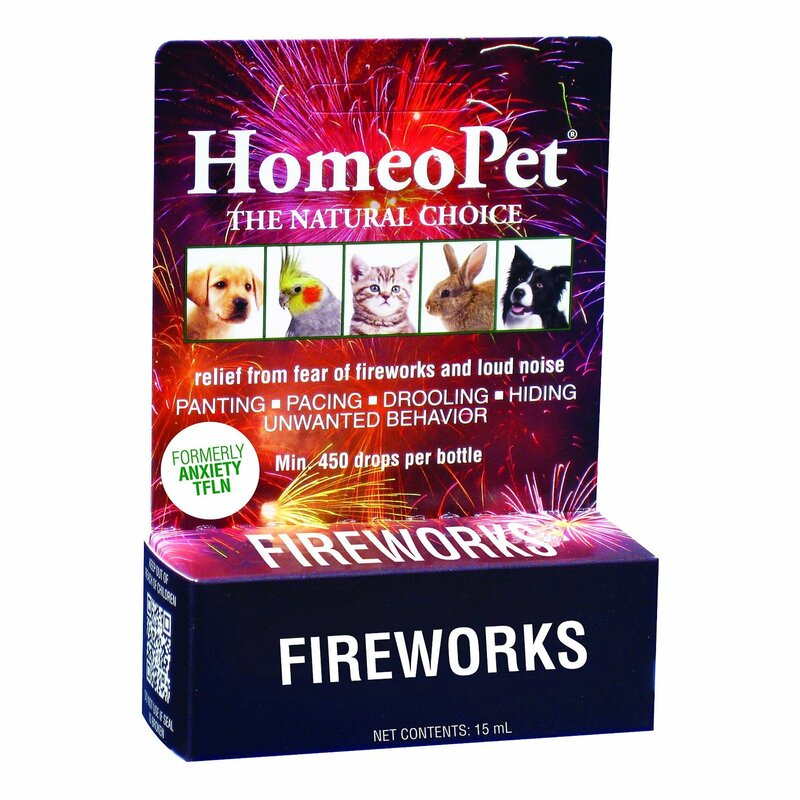 All our products contain natural ingredients that help pets with behavioral problems and anxiety disorders.